A Kirkcaldy man who has been missing for two weeks has been found safe and well, according to Fife Police Division. 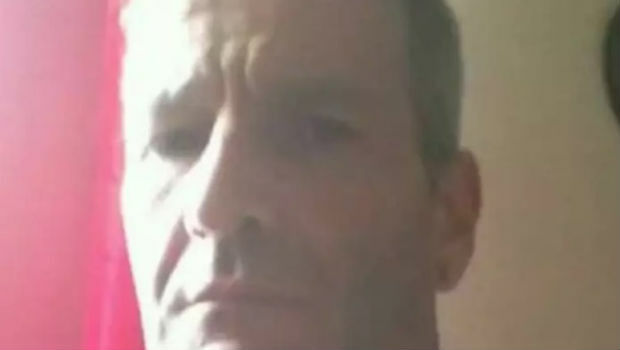 Glenn Gilmour, 49, hadn’t been seen since September 25th after leaving a friend’s house in the Lochgelly area. Police Scotland thanked the public for their assistance in tracing Mr Gilmour. Editorial: “An Excellent Day for Scottish Shipbuilding”?